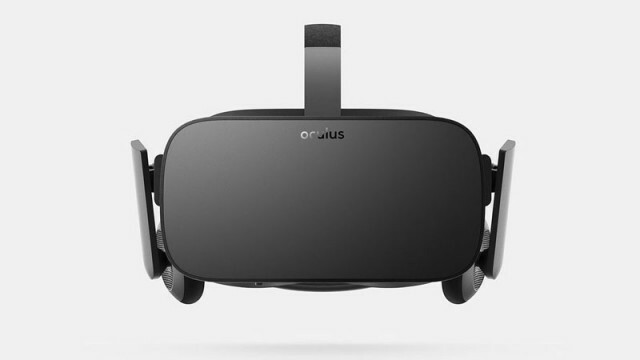 Oculus will permanently lower the price of its Rift bundle to $399. GOG.com is running a massive bundle sale this week. Broke yet? You will be soon. Itching to throw money away? Here are this week’s best tech deals – go forth and purchase them all.